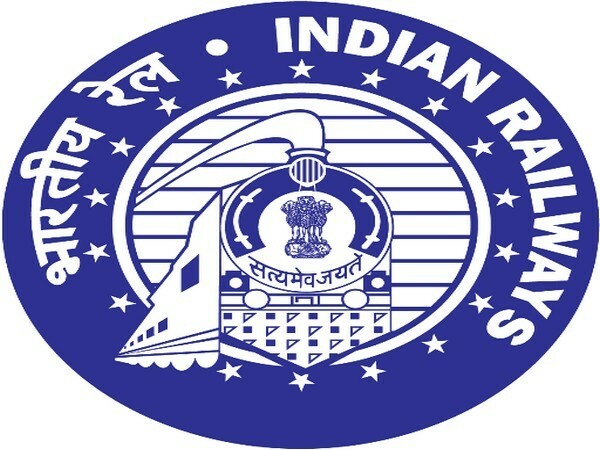 Barabanki (Uttar Pradesh) [India], Apr 16 (ANI): The Election Commission of India (ECI) on Tuesday suspended four Railways employees after tickets with the photograph of Prime Minister Narendra Modi printed on them were issued to passengers at Barabanki railway station on Monday. 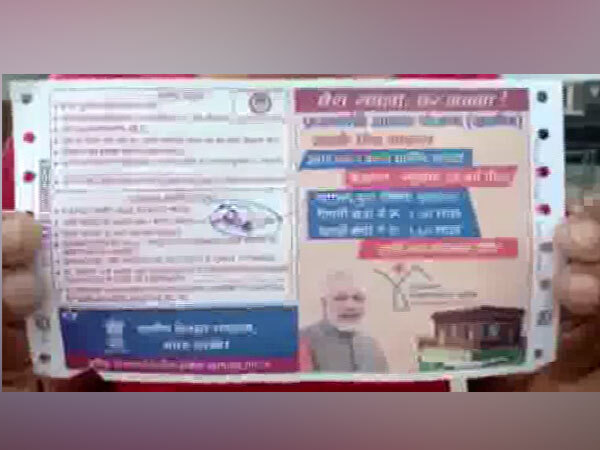 Barabanki (Uttar Pradesh) [India], Apr 16 (ANI): The Election Commission of India (ECI) has suspended two Railways employees after tickets with the photograph of Prime Minister Narendra Modi printed on them were issued to passengers at Barabanki railway station on Monday. New Delhi [India], Apr 5 (ANI): Sahibabad Station under Northern Railways has become the 1500th station in the country to get free Wi-Fi facility provided by RailTel, officials said. 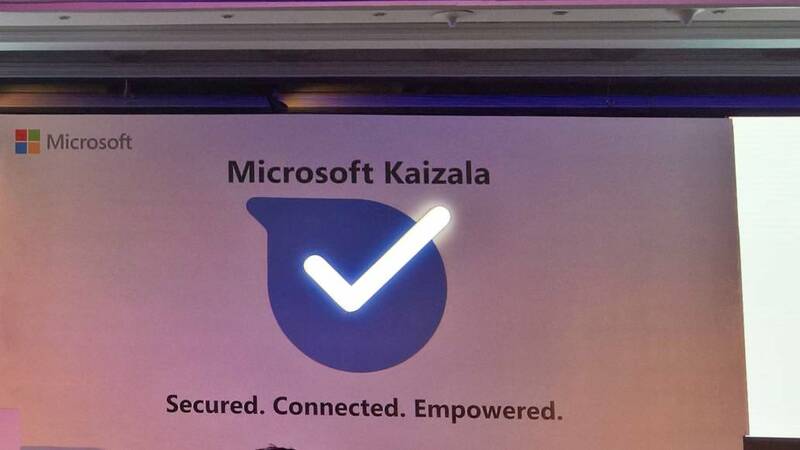 New Delhi [India], Apr 4 (ANI): Microsoft said on Thursday it will deploy its Kaizala productivity app to connect three crore employees of Indian Railways across the country with quality healthcare facilities. 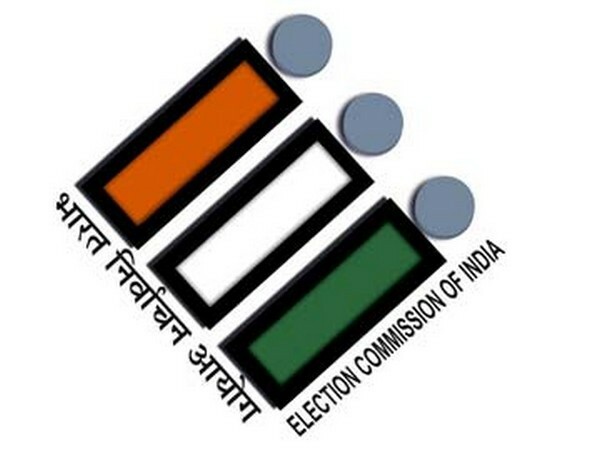 New Delhi (India) Apr 2 (ANI): The Election Commission of India (ECI) on Tuesday wrote to Ministries of Railway and Civil Aviation over 'noncompliance of lawful instructions and lackadaisical approach towards enforcing the model code of conduct'. 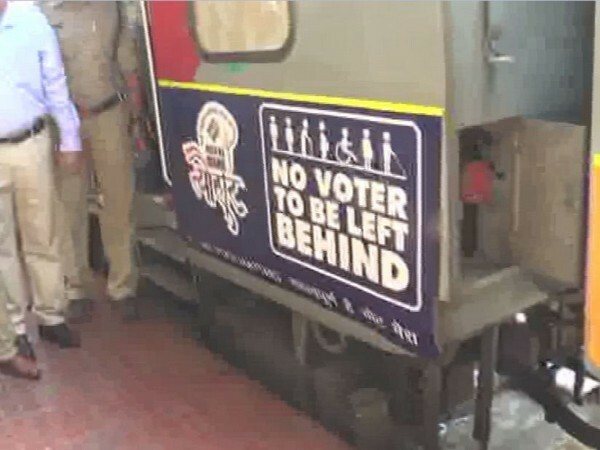 Vijayawada (Andhra Pradesh) [India], Mar 31 (ANI): As part of the voter awareness campaign for ensuing Lok Sabha election, the Election Commission of India (ECI) and Indian Railways have come together to utilise four long-distance trains to urge voters to cast their votes on the polls days. 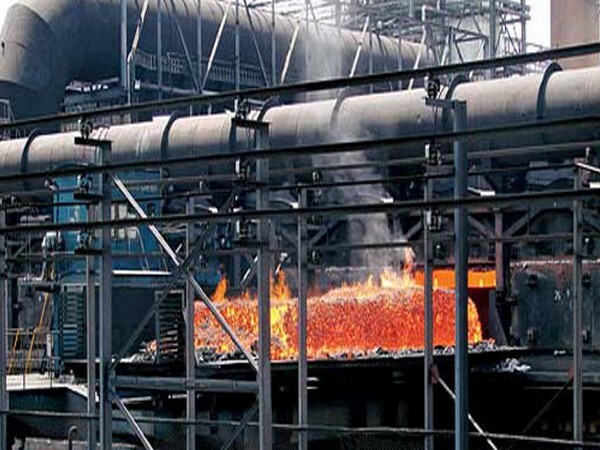 New Delhi [India], March 30 (ANI): Election Commission of India (ECI) has served notices to the Ministry of Railways and Ministry of Civil Aviation regarding two different complaints raised regarding the alleged violation of the model code of conduct. 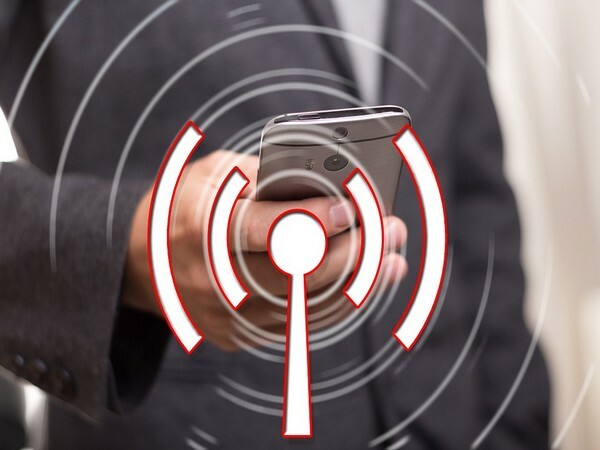 New Delhi [India], Mar 28 (ANI): RailTel Corporation of India Ltd, a Mini Ratna CPSU under the Ministry of Railways, has successfully completed work of turning 1000 railway stations across the country into Free Wi-Fi zone. New Delhi [India], Mar 26 (ANI): The Indian Railways on Tuesday said that hundred summer special trains would be run to handle extra rush of passengers during this season.